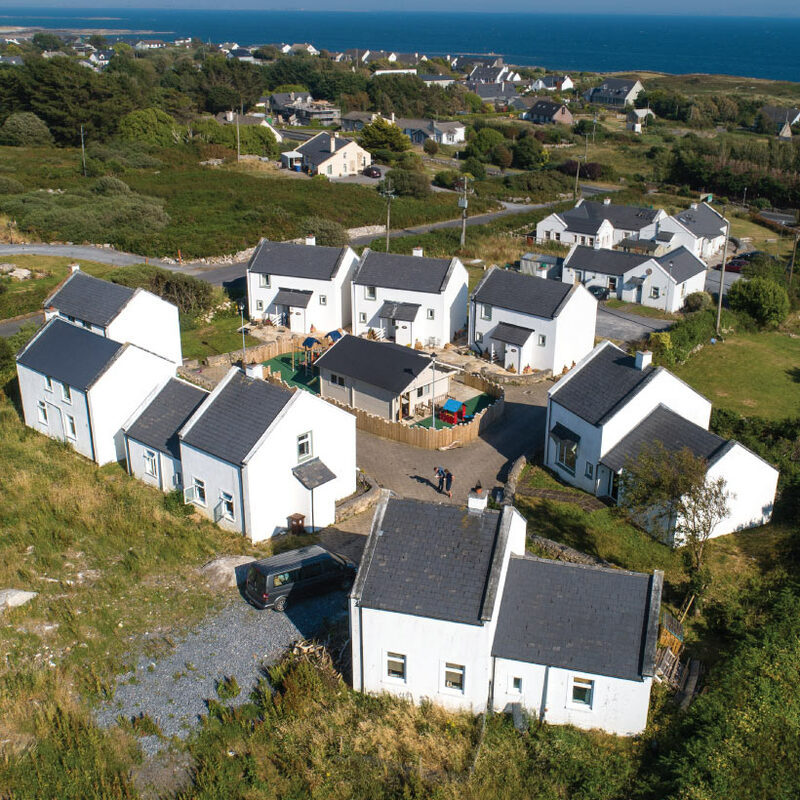 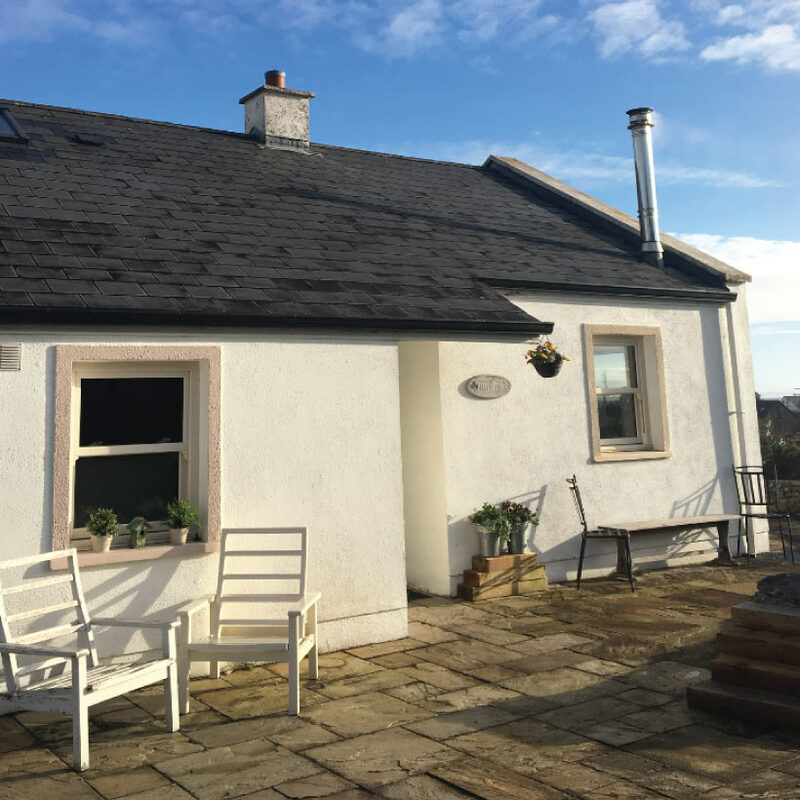 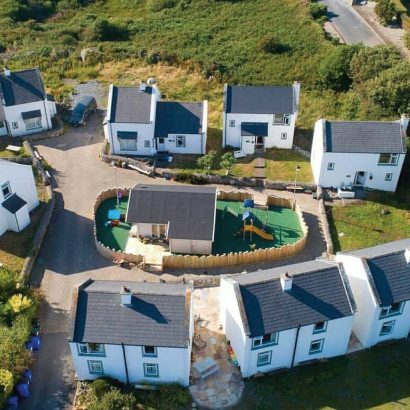 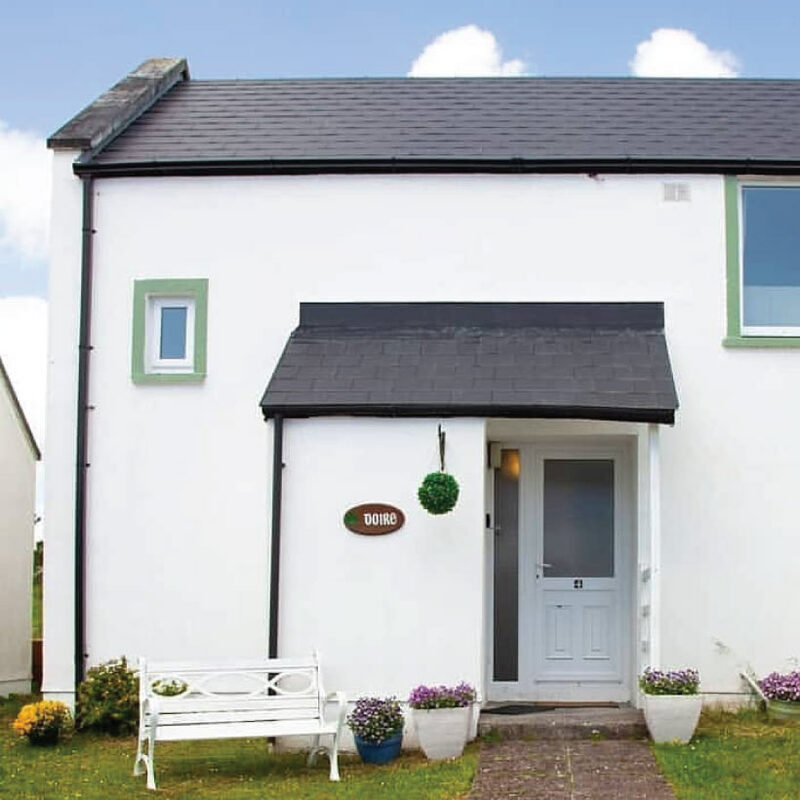 These self-catered cosy cottages in Barna, Galway are the perfect place for a secluded seaside holiday, with easy access to Galway City. If you’re planning a relaxing holiday, Barna is right along the Wild Atlantic Way, at the edge of scenic Connemara. 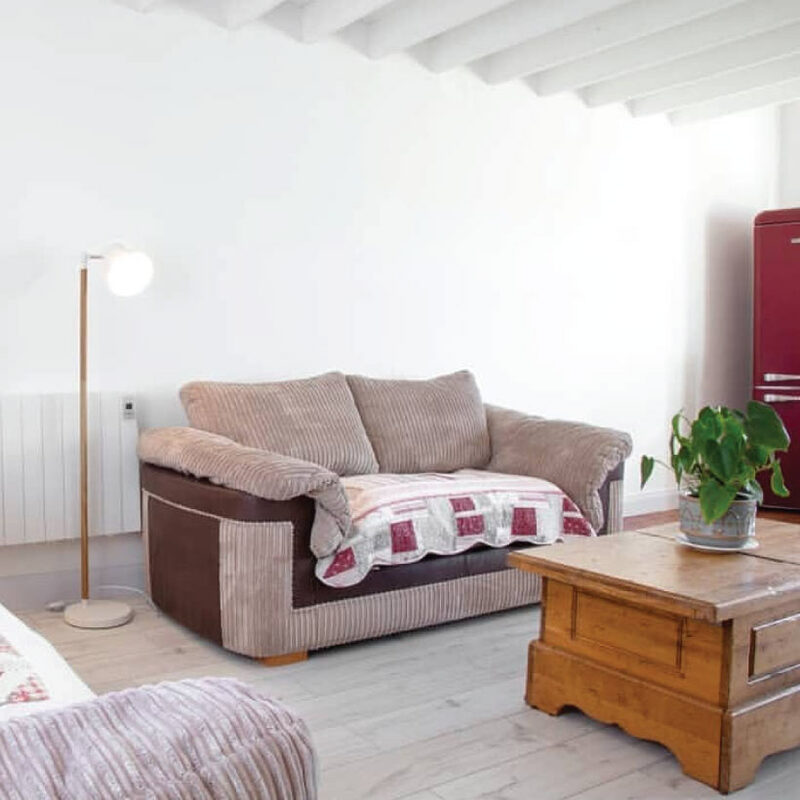 Barna is a lovely village boasting beautiful beaches, cafes, restaurants and a supermarket all within five minutes’ walk of the cottages. Galway City is just a short drive away, accessible by public transport as well. 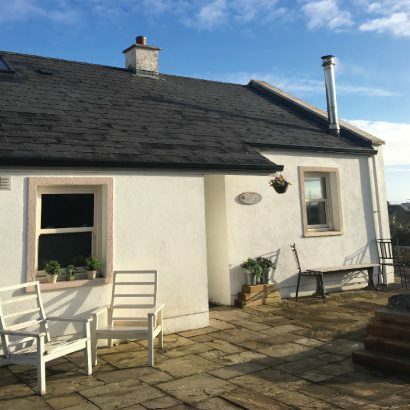 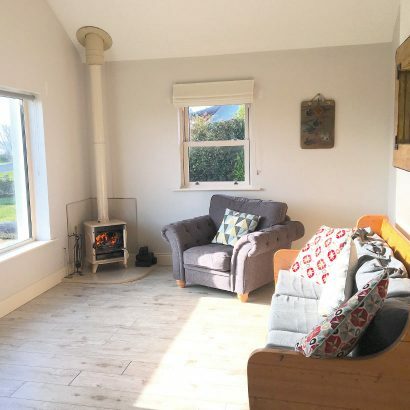 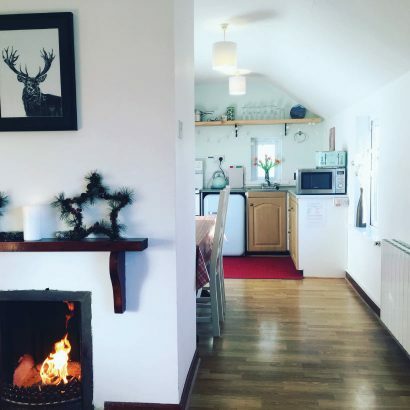 Galway Coast Cottages also have a great reputation for friends and family get-togethers, whether it’s a wedding, a birthday celebration or a family reunion. 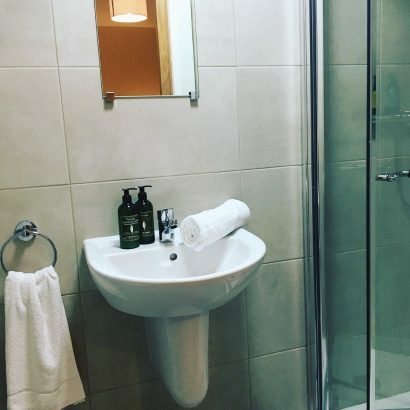 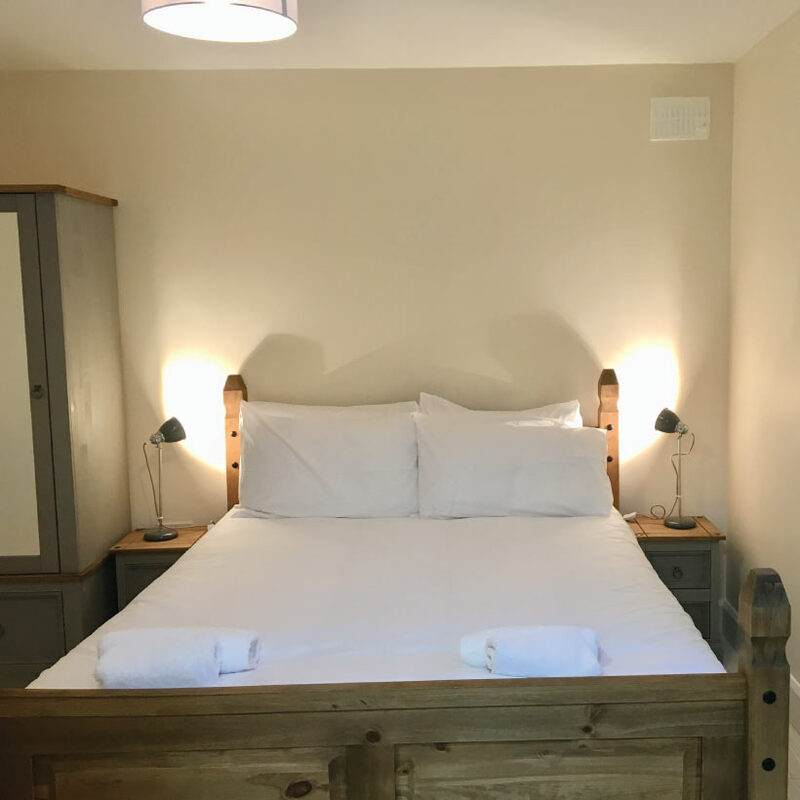 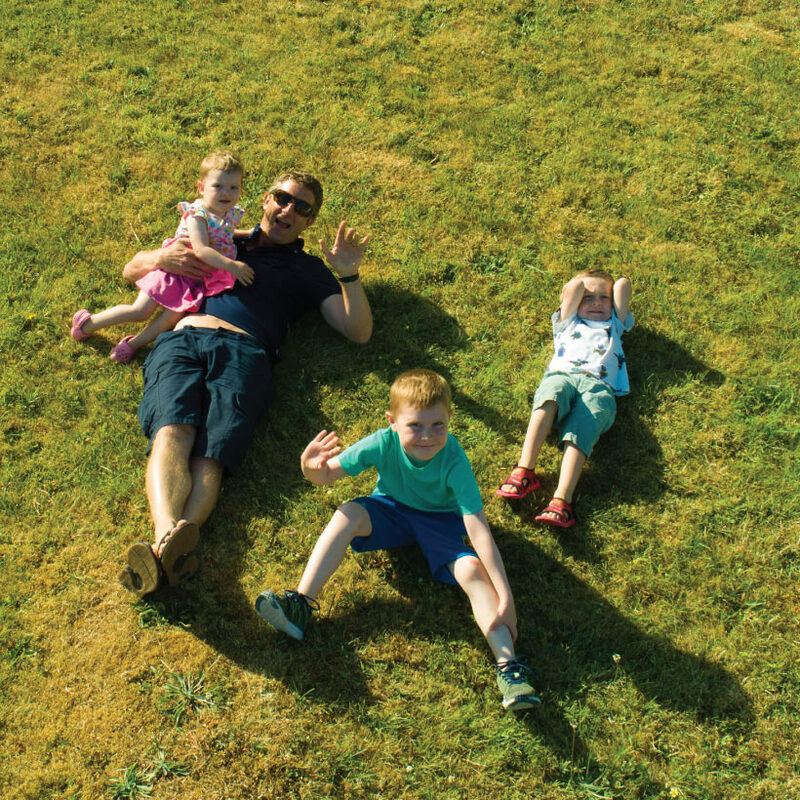 The cottages are perfectly for families, and the space includes two Kompan play zones: one for toddlers under four, and one large climbing frame for children up to twelve. 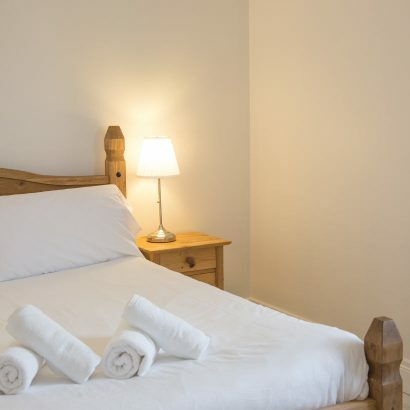 It’s a great space for a weekend break, or something a bit more long-term. 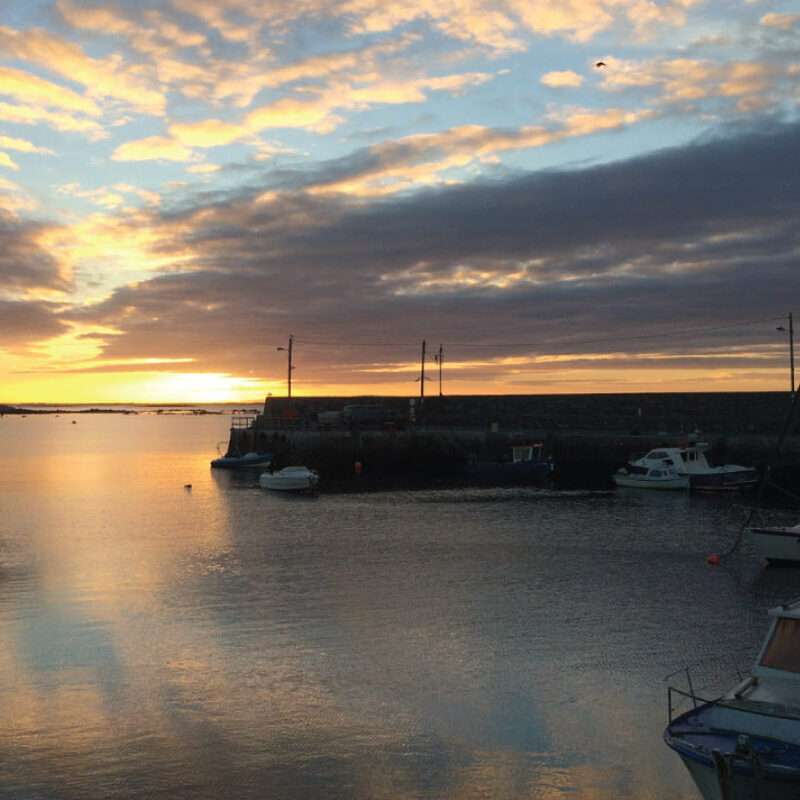 Galway Coast Cottages are willing to work with you to make your stay with them as comfortable and easy as possible!